Like & follow us on FB to stay updated on all of our upcoming shows & performances! Check out our live sound on YouTube! 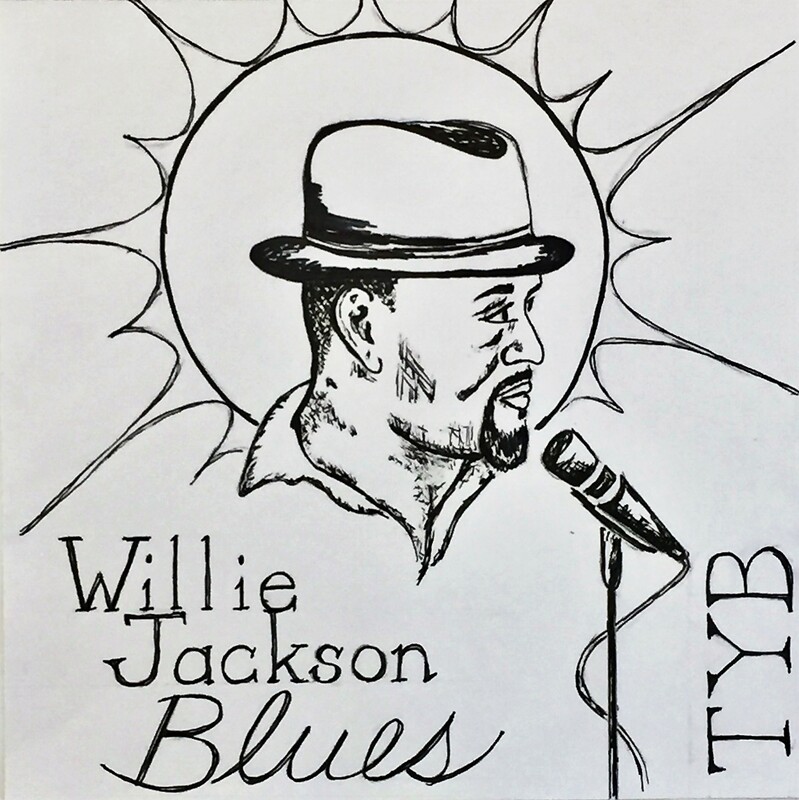 Find Willie Jackson’s EP on SoundCloud! Download your favorite blues tracks today! 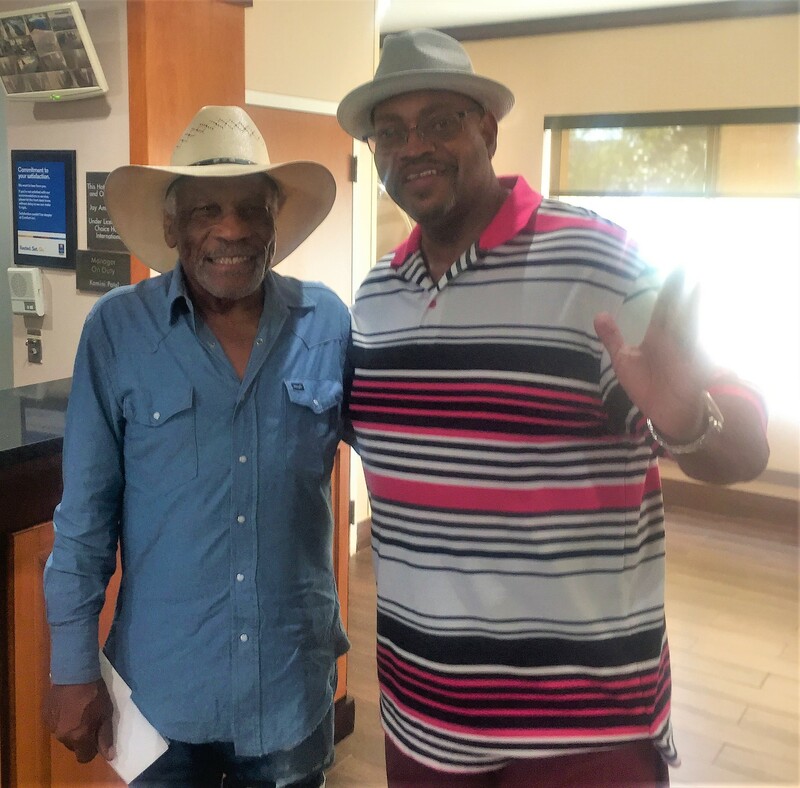 Please head over to our SonicBids page to find all of the info for Willie Jackson & the Tybee Blues Band conveniently compiled into our electronic press kit!